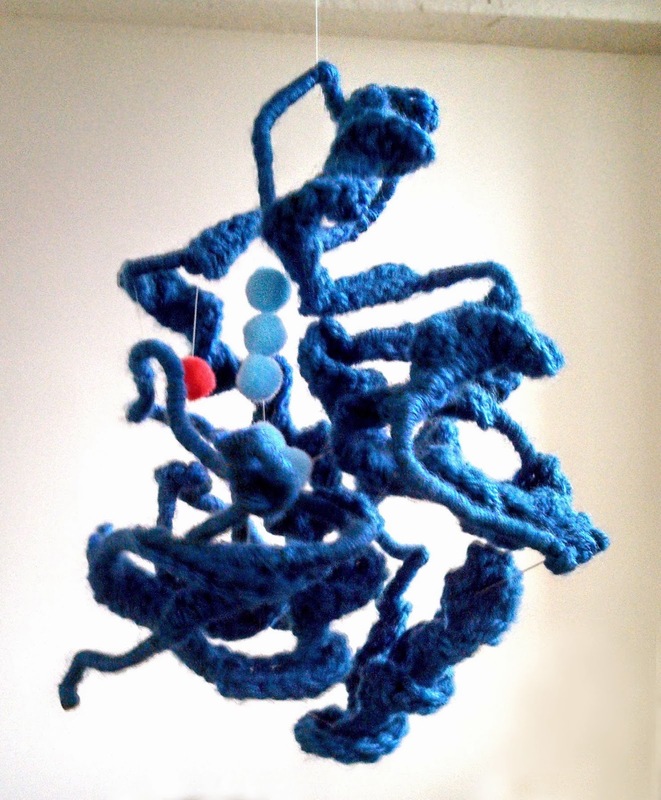 The difficulty of folding up tertiary structure does NOT scale linearly with amino acid length. One monomer of alcohol dehydrogenase is 374 amino acids long. That's only about 3x as long as lysozyme, but I nearly lost my mind. Bobby pins are essential for the folding process. Use them to keep beta sheets flat as you fold, and also to space helices apart from one another. Hang the structure as you fold it. Especially important early in the process. I'm planning on writing up full instructions of this process, and maybe even making a tutorial video (my first!) Stay tuned. This is gorgeous! 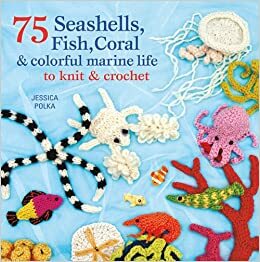 You have just inspired me to take my crocheting to the next level. Simply amazing.